Wow! 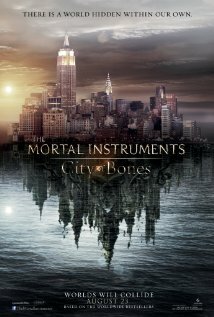 If this trailer is any indication, the movie adaptation of Cassandra Clare's City of Bones (first book in her Mortal Instruments series) is going to be great! 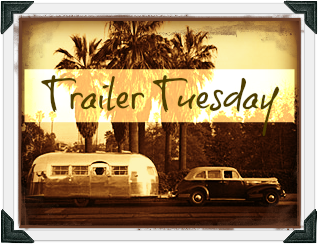 Here's the first long form trailer for you to check out! In theaters August 23rd. 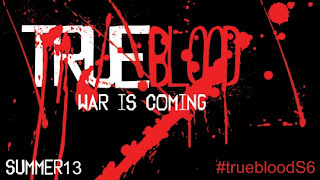 Summer can't come fast enough and one of my favorite summertime indulgences is HBO's True Blood. 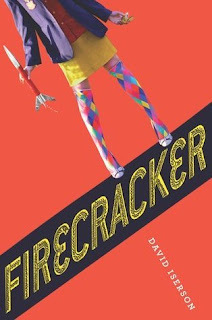 At this point, they have deviated from Charlaine Harris' Sookie Stackhouse series, but I don't care a bit because this TV series is crazy fun! Season 6 premieres on HBO June 16th. 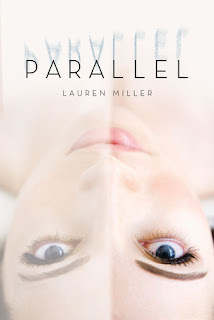 Parallel by Lauren Miller looks like a twisty fun read and this trailer for the novel is simple and amazing! In case you haven't checked out Stan Lee's World of Heroes You Tube Channel yet, I would suggest you hop right over there straight-away! One of my favorite features on this channel is the Bad Days series which can include cartoons with everyone from Superman to the cast of The Walking Dead having a bad day. As a fan of both Stan Lee and The Walking Dead, this cartoon short is a marriage made in heaven! Keep your eyes peeled for a Stan Lee cameo! Thanks for sharing the useful and informative posts with us. I am very glad that you write about it.